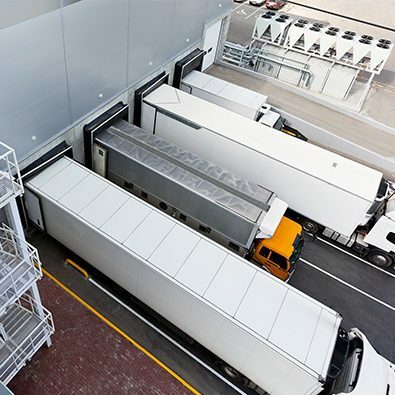 OnBase acts as a central repository for this information, intelligently linking the documents and data within OnBase to the transactions and activities in other applications. Requordit’s direct API to API integration with Viewpoint pulls company, vendor, job and coding information directly from Viewpoint via the database. These features grant advanced searching functions across all your documents. Proven automated accounts payable processing with OCR, automated workflows and job-specific approval capabilities makes Requordit’s Viewpoint integration best in class. Requordit’s JDE integration involves real-time queries to the JDE database, providing a seamless integration that includes job information, vendor look ups, PO and cost account information, PO and non-PO based invoice processing. Additionally we provide mobile check approval, equipment inspections, quality control process integrated with accounts payable and more. OnBase is a true compliment to JD Edwards. The Requordit integration for Oracle E-Business Suite is accomplished through direct queries and API integration in order to retrieve and pass company, vendor, job and coding information for PO and non-PO based invoice processing in OnBase. Imagine advanced searching functions across all your documents. Proven automated accounts payable processing with OCR, automated workflows and job specific approval capabilities make Requordit’s Viewpoint Integration top in the industry. The Requordit integration for SAP uses ArchiveLink for an attach list and print-list integration. Additionally, Requordit’s proprietary code completes the integration process. The SAP-OnBase integration can seamlessly route documents with SAP Workflow; pass keyword information to SAP Workflow to assist with prioritization and auto-population of SAP fields; and display documents from SAP with zero footprint required on client machines. For admissions departments, the integration speeds admit decisions by automatically indexing documents, updating PeopleSoft checklists and electronically routing the complete applications to the appropriate counselors. For financial services, t.he integration supports faster financial verification, supporting compliance and giving confidence during awarding to help protect enrollment numbers. Requordit’s OnBase-eCMS integration operates through direct database queries. It pulls PO and GL information directly from eCMS in real time with database queries. Documents in OnBase can be retrieved while in eCMS via an OnBase docpop URL. Transform your organization by managing your content, processes and cases on a single platform. OnBase provides business process management, records management and capture all on a single database, code base and content repository. Make your organization more agile and productive while reducing operating costs and minimizing risk. 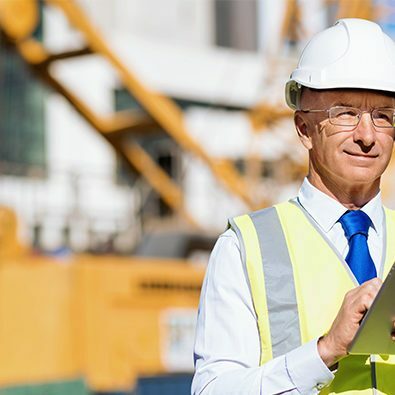 The world’s top general contractors, heavy highway and construction firms rely on Requordit and OnBase to automate and optimize four major processes. 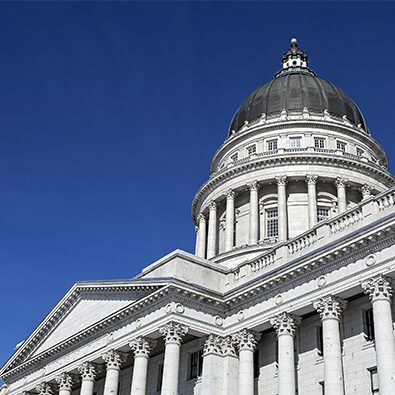 City clerks, justice departments, state agencies, police departments municipalities and more are transforming their business processes with document management and automation. 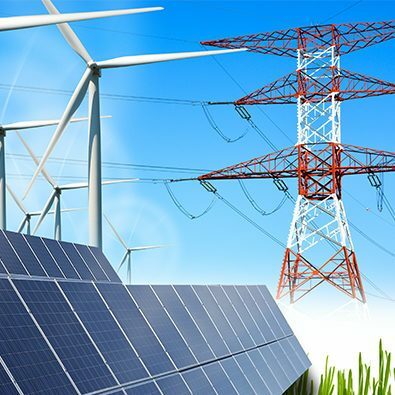 We enable utility providers, energy firms and oil and gas providers to meet the needs of each department, including: AP, finance, human resources and legal. We help manufacturers and distributes to meet the needs of each department – including Accounting and Finance, Human Resources and Legal – with one easily supported application.